that I have been taking ACV for the past two months.This has to be a miracle as I hated taking all those blood pressure pills. 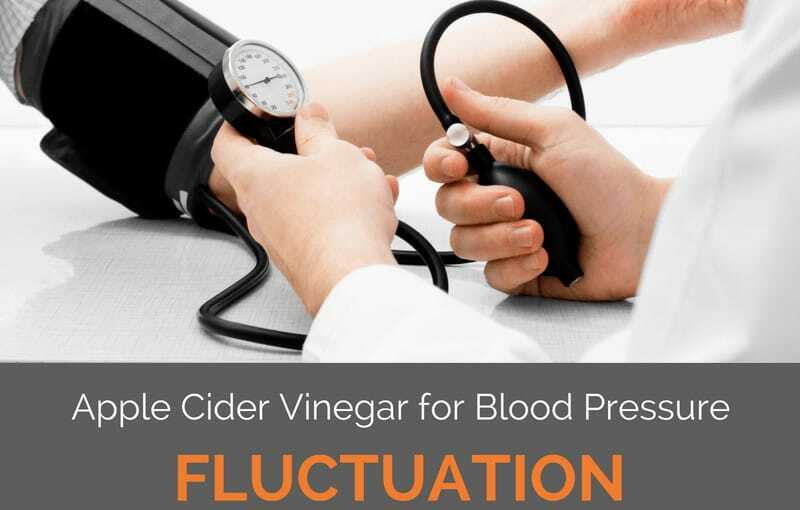 Can you take ACV without water and have it still lower your pressure? I was on Lozartan at a baby dose. My doctor took me off about a year ago and my blood pressure stay at a safe level, I randomly took it last week and noticed it was back to 160/90. My cholesterol also shut up to 200, 6 month ago it was perfect. I will try this and see what kind of results I get! did you try? if yes, then result? No results, I went back on blood pressure meds. That’s a real shame. Did you take it daily? If you take it as part of your morning routine everyday, I have 20mls in the morning and evening, it also produces other health benefits along the way. It reduces inflammation of the joints caused by arthritis. It can also be beneficial to keeping blood thinned to the normal consistency to reduce the risk of clots forming and travelling from your heart to other parts of your body. My blood pressure stays 156/98 and This has been the scenario for the past six months. My doctor has recommended Telmisartan 40 mg once a day. Will ACV work in my case. I am 45 years old. When I took ACV daily, I developed like diaper rash, I burned and it hurt horribly, how can I take it and not get this? How were you taking it? Orally and diluted? Where did your rash develop? I hope you weren’t applying it directly to your skin undiluted? When taken, or applied, correctly ACV is an amazing cure all! I drank it, 8 oz of water and honey. I stopped, it stopped, so…must be I can’t handle it? One sip of ACV instantly gets rid of the hiccups. I used a poultice of freshly crushed garlic and organic ACV on my son’s ankle. I wrapped it in glad wrap and moistened it every 2 hours. He had returned from his father’s house with early stages of cellulitis. This was the second time. First time Dr put him on antibiotics for weeks. I don’t like antibiotics. I treated my son the second time. It was bloody amazing! Within 48hrs the swelling was significantly reduced, and the redness was gone. I continued for 2 more days to ensure the infection was gone. He was up and running around after that and it has never returned. Even he sings its praises and he is 10 yrs old! My RN at work (I’m an EEN) wishes we could treat some of our patients with it, but we need family permission and sadly in a hospital they seem convinced that treatment must be from big PHARMA. Hi, i am 37 and just been diagnosed for bp 160/100, and the doc has started med olmizest 20, can this disease be reversed , if ii start taking Acv and follw it religiously for 2-3 months. Pls advice. Hello, my name is Julianah from Nigeria I have just started using ACV. I have stubborn fat on my belly and generally I want to loose weight. I love drinking Acv a lot it take fantastic to me I just hope it works for me cause I have read about it.